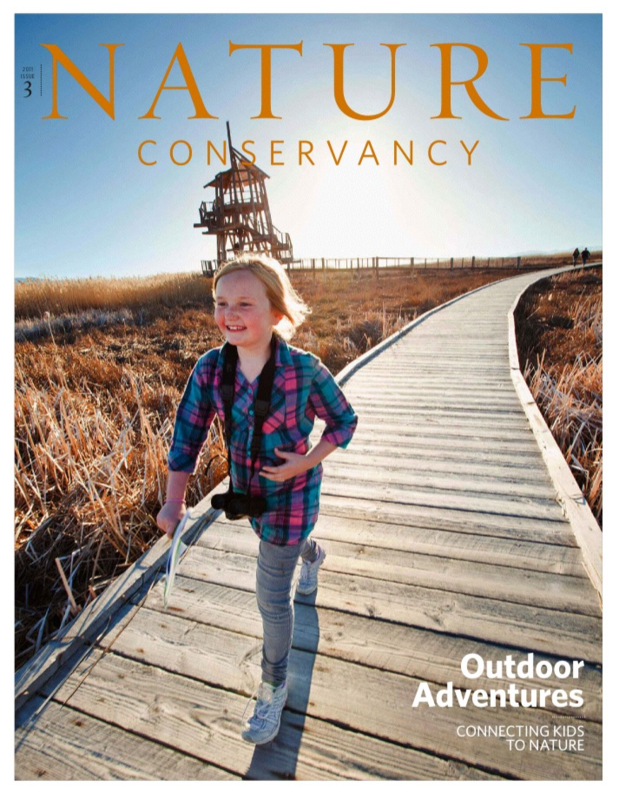 Ian Shive’s photograph shot on assignment while doing double-duty for The Nature Conservancy appears on the cover of Autumn 2011 edition of the magazine. Ian shot two assignments for this issue, the cover story on Connecting Kids to Nature as well as a large story on individuals whose voice have affected the important land areas around them in Outside Voices. 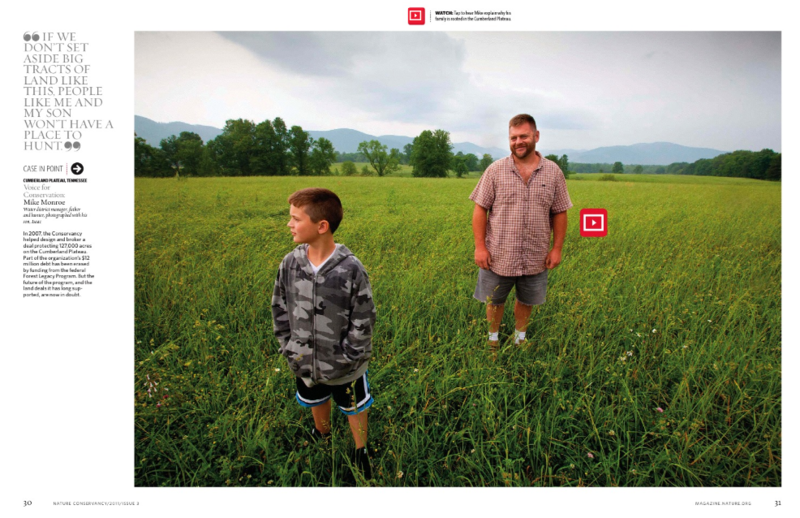 The magazine story takes on an interactive role with not only photographs of individuals in Hawaii, Kentucky, Tennessee, California and New York, all shot by Ian, but also intimate moments and stories captured on video and viewable on the interactive iPad App. I encourage you to download this free app and check out this beautiful magazine and the emergence of conservation stories in the interactive environment. You can also listen to an interview with Ian on The Nature Conservancy’s Mark Godfrey Selects.